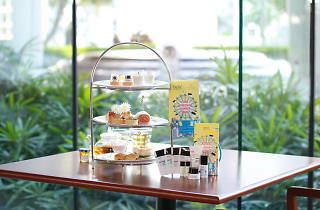 Eat cake and drink tea. Your skin and hair will thank you. 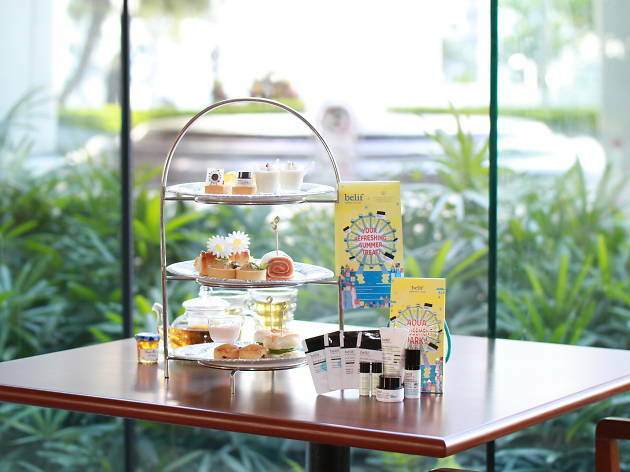 From now on till 28 August, Promenade Restaurant at Harbour Plaza Metropolis is launching an afternoon tea in collaboration with Korean skincare brand Belif, to celebrate the hotel’s 14th anniversary. Extracted from the brand’s popular Hungarian Water Essence, the herb and peppermint tea is just the type of food to keep your skin hydrated. It’s $280 for two plus, you get a free Belif Best Moisturizing travel set with each order.